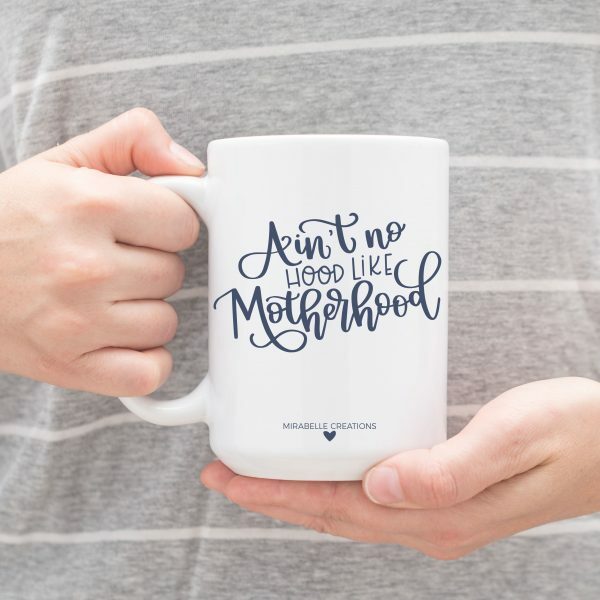 This is one for all the mommas! 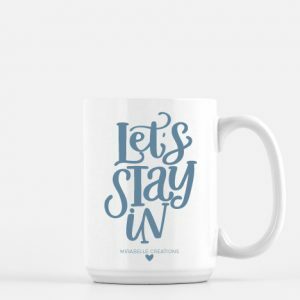 If you are in the middle of raising your babies, you know exactly how this feels! 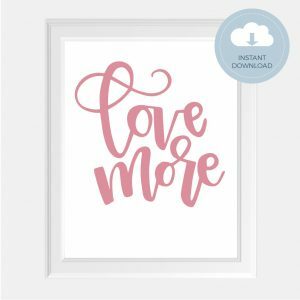 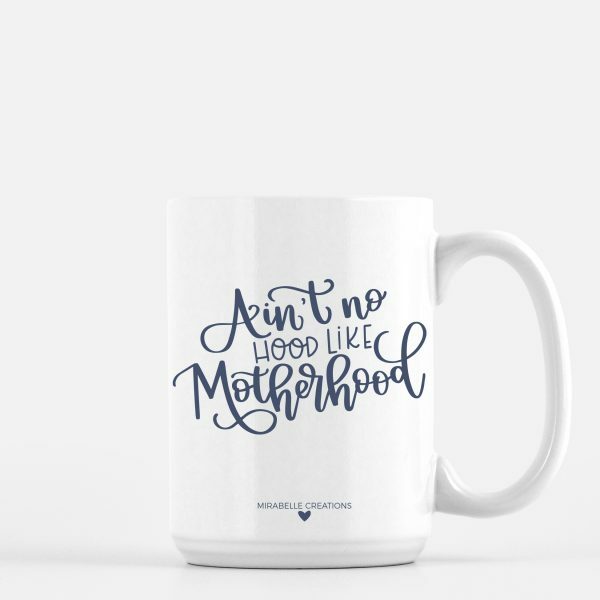 It’s the perfect gift for you or your momma friends, those one who make Motherhood so much sweeter!